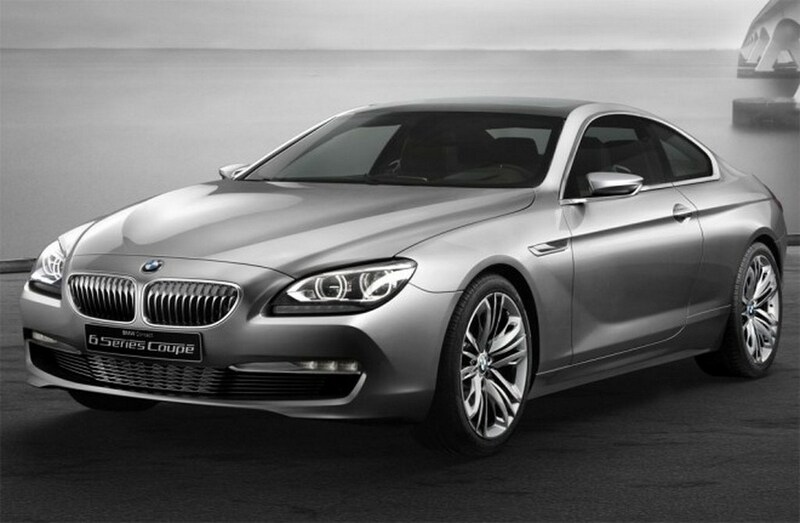 BMW 6-Series is a grand tourer/executive coupe manufactured by BMW. 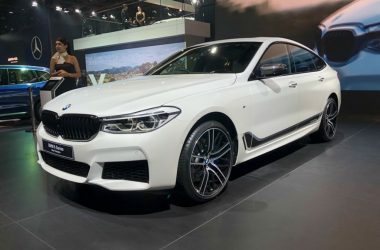 The first generation of the BMW 6-Series was E24 that was derived from the first generation BMW 7-Series and was manufactured between 1976 and 1989. 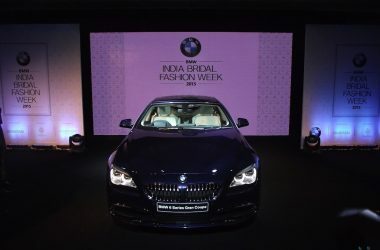 In 2003, BMW re-launched the 6-Series that was updated in 2011 as the third generation. 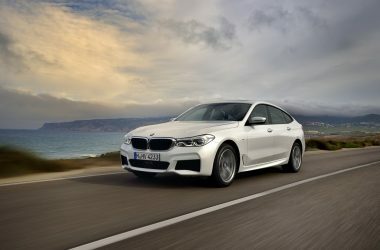 The BMW 6-Series is available in three body styles – Coupe, Gran Coupe and Convertible. 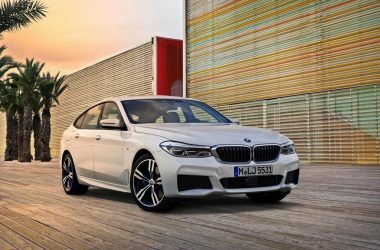 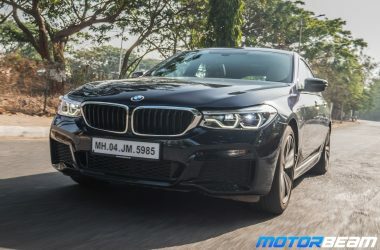 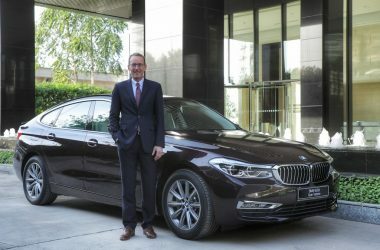 Powering the BMW 6-Series are two petrol engine options – 6-cylinder turbo petrol and 8-cylinder turbo petrol and one diesel engine – 6-cylinder turbo diesel. 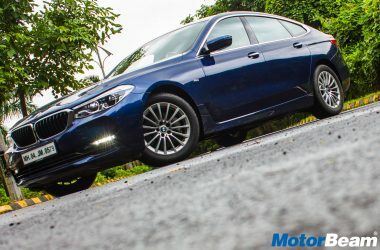 All models of the BMW 6-Series are mated to the 8-speed ZF automatic transmission. 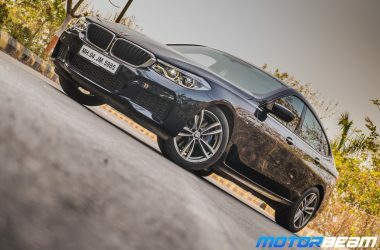 The BMW 6-Series comes with a starting price of Rs. 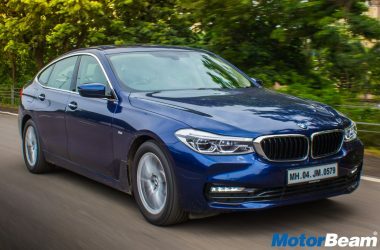 75 lakhs for the base diesel version in India.